Rosatom is expected to reveal an experimental prototype of a nuclear reactor for the space engine in 2018, according to an official statement. 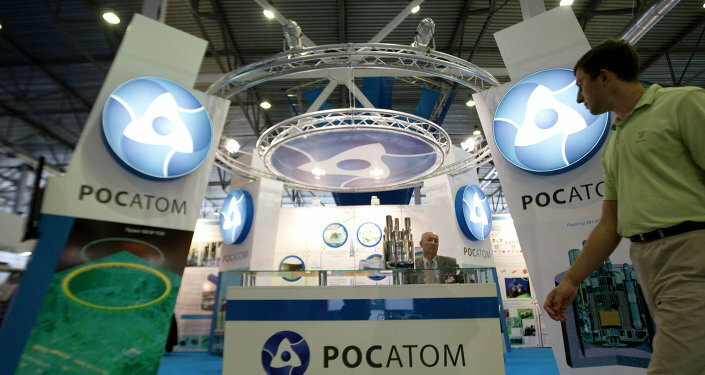 MOSCOW (Sputnik) — Russia's Rosatom state-run nuclear energy corporation obtained on Monday the first batch of experimental fuel for nuclear electric rocket under development in the country, the corporation said in a statement. According to Rosatom, the fuel is required for deep space exploration. Rosatom is expected to reveal an experimental prototype of a nuclear reactor for the space engine in 2018.